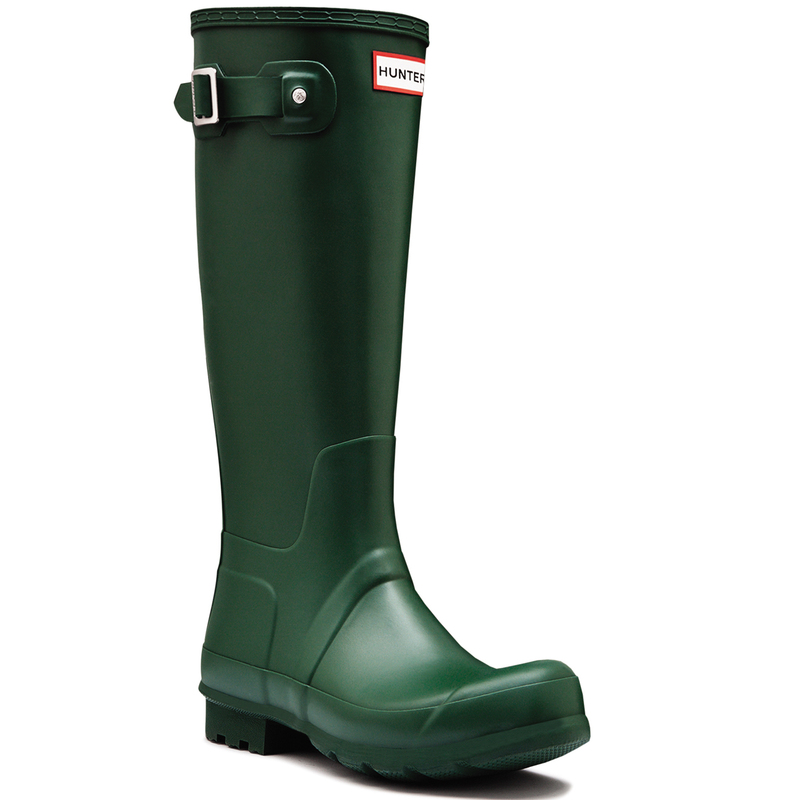 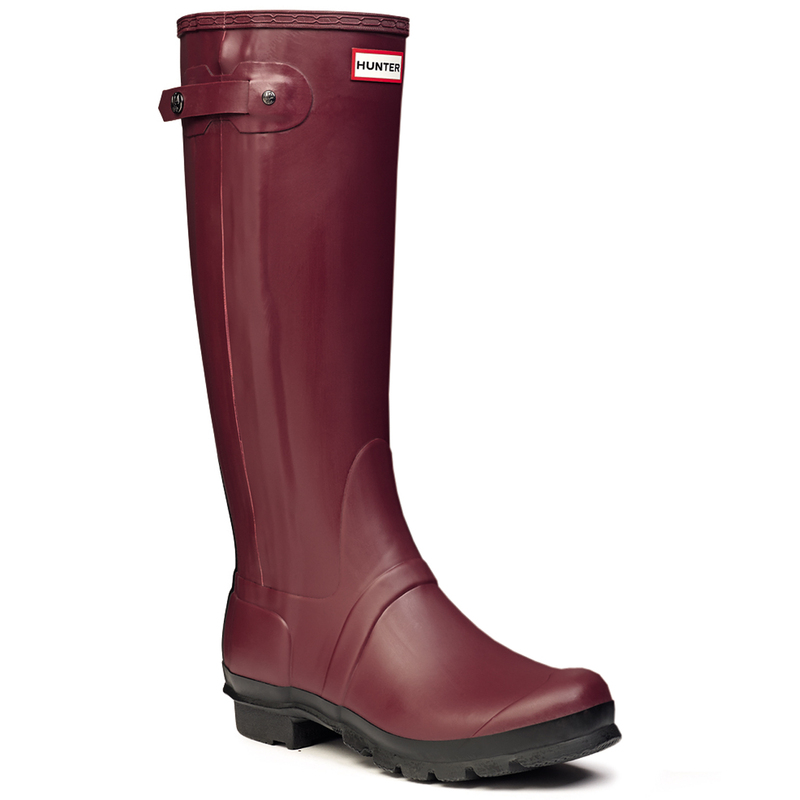 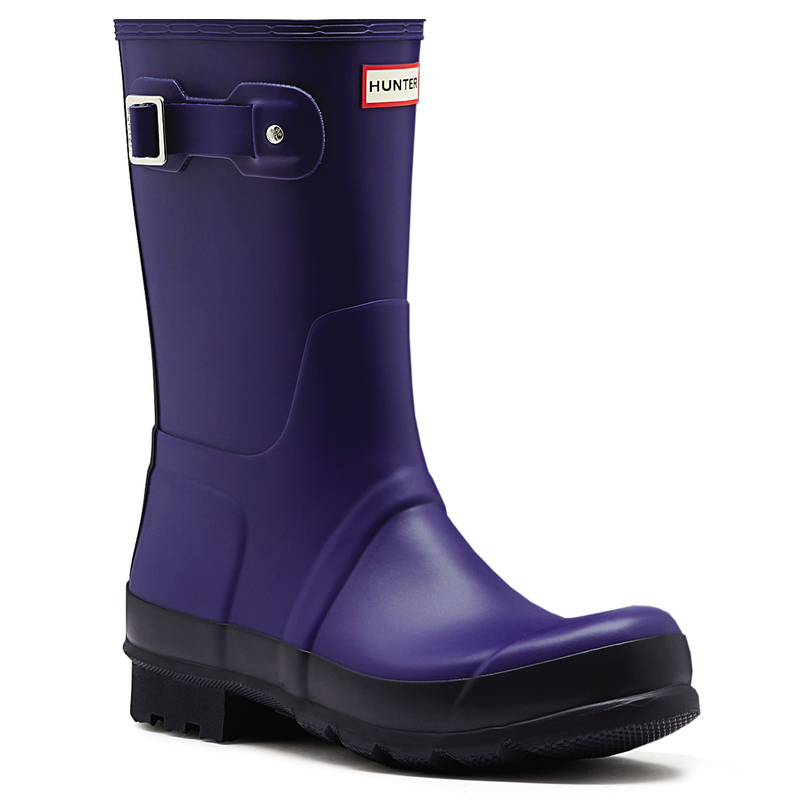 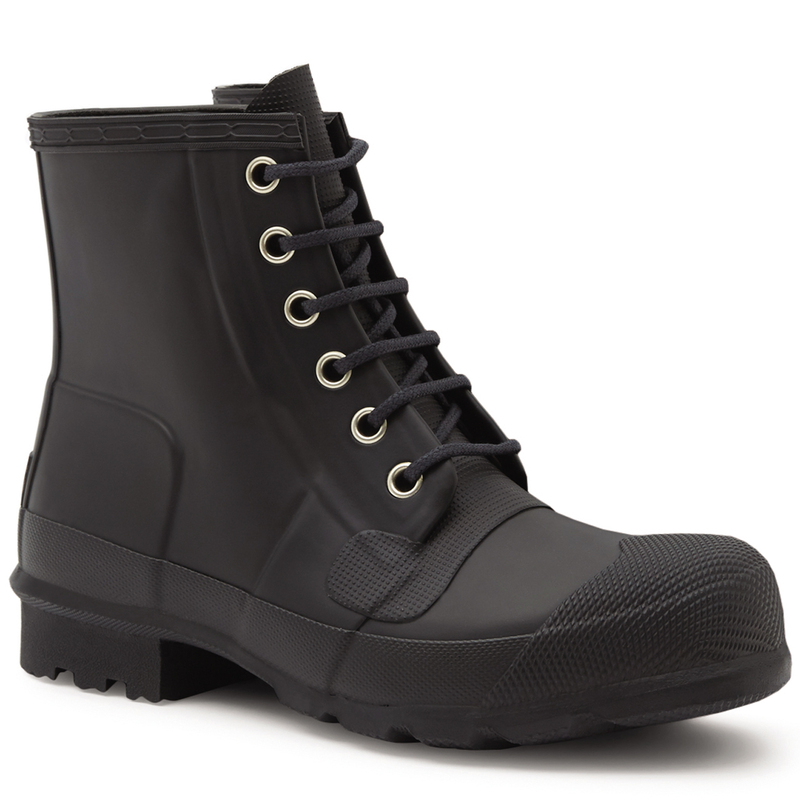 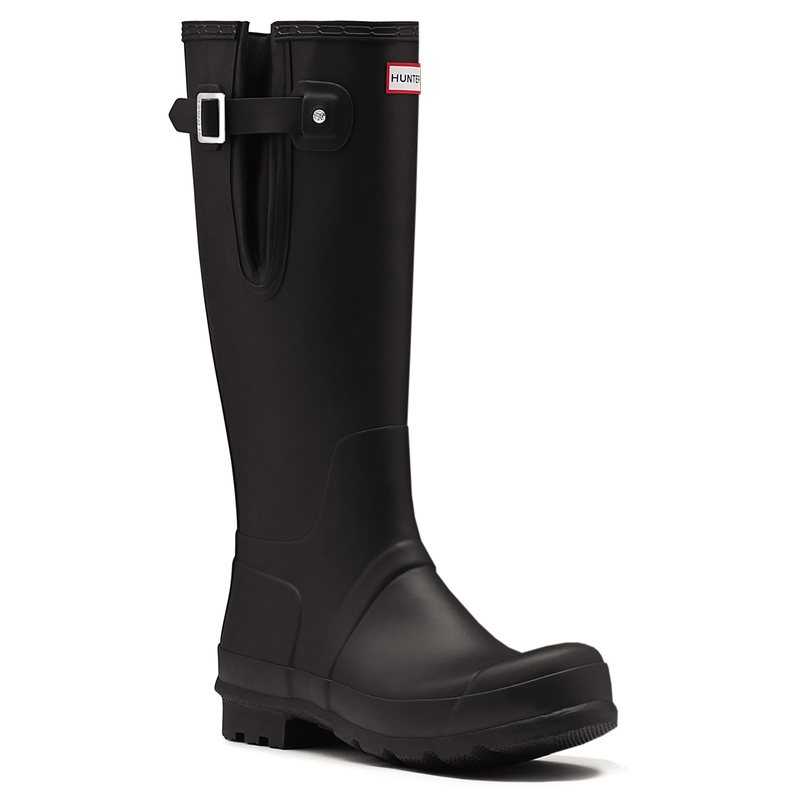 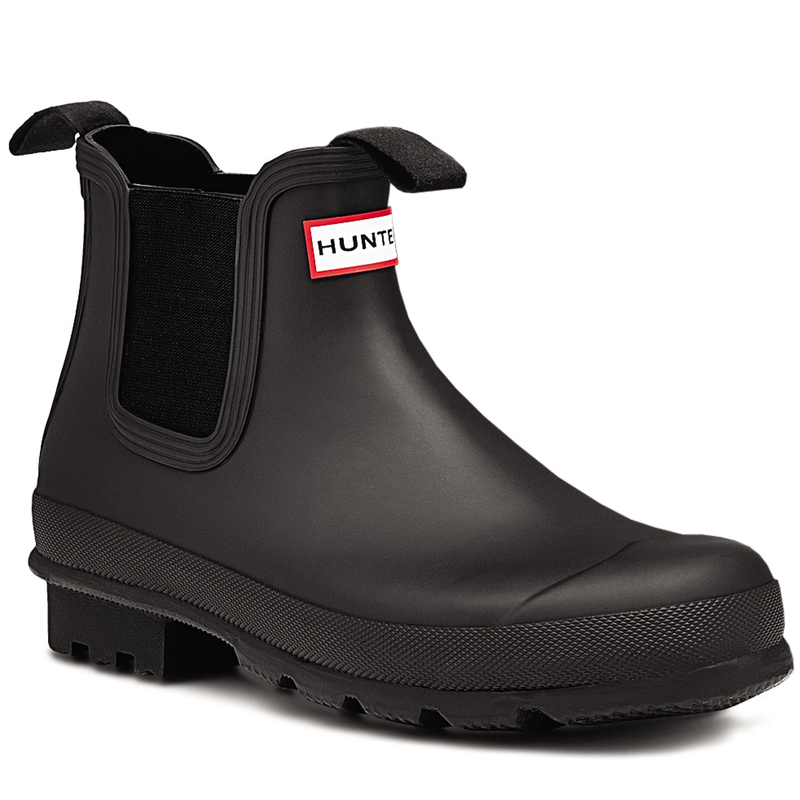 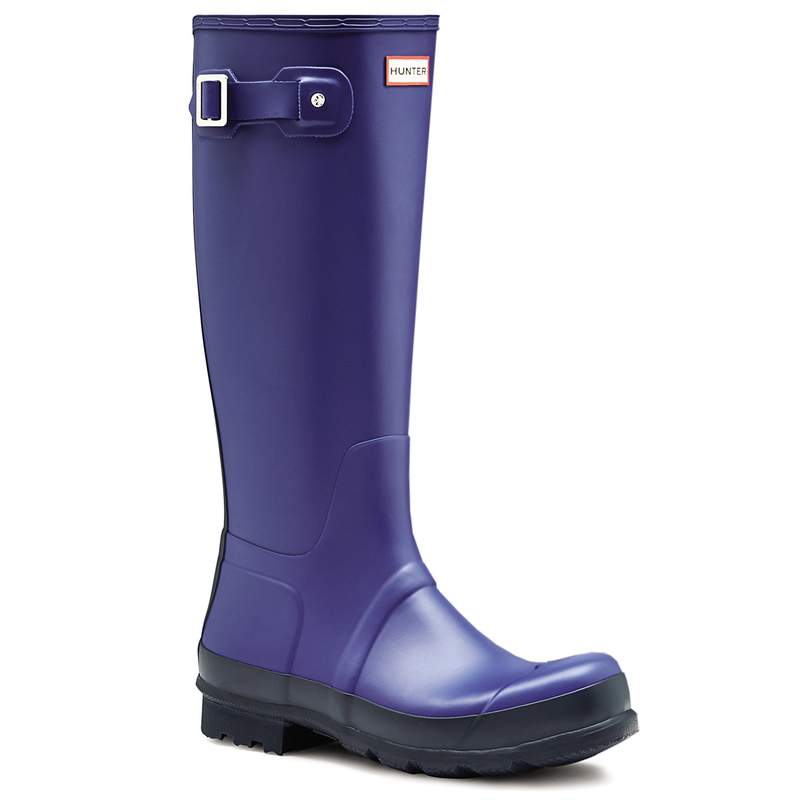 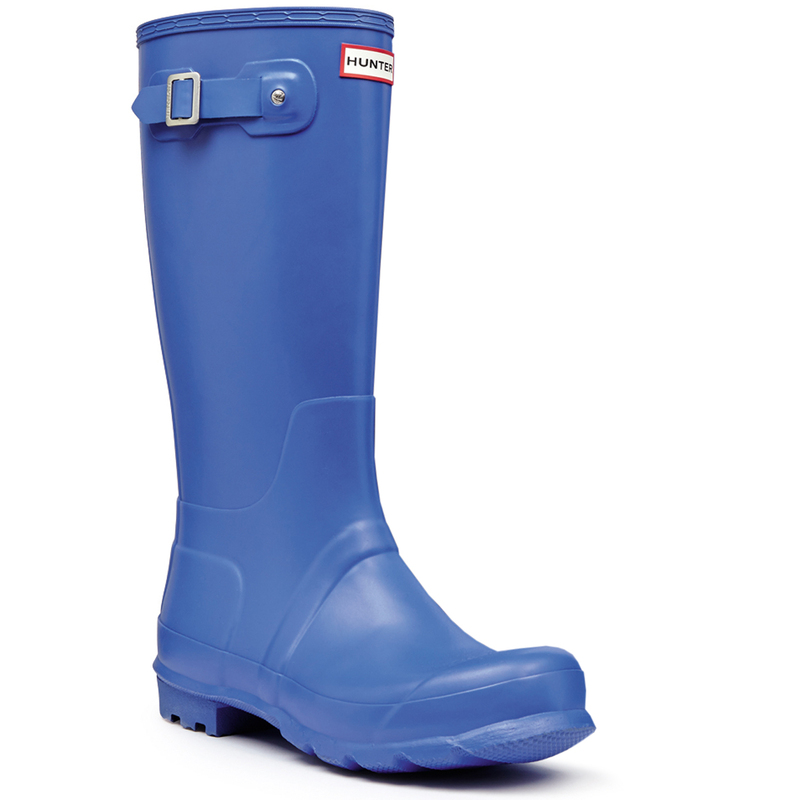 Hunter has achieved Iconic status as the lead producer of top-quality Wellington boots around the globe. 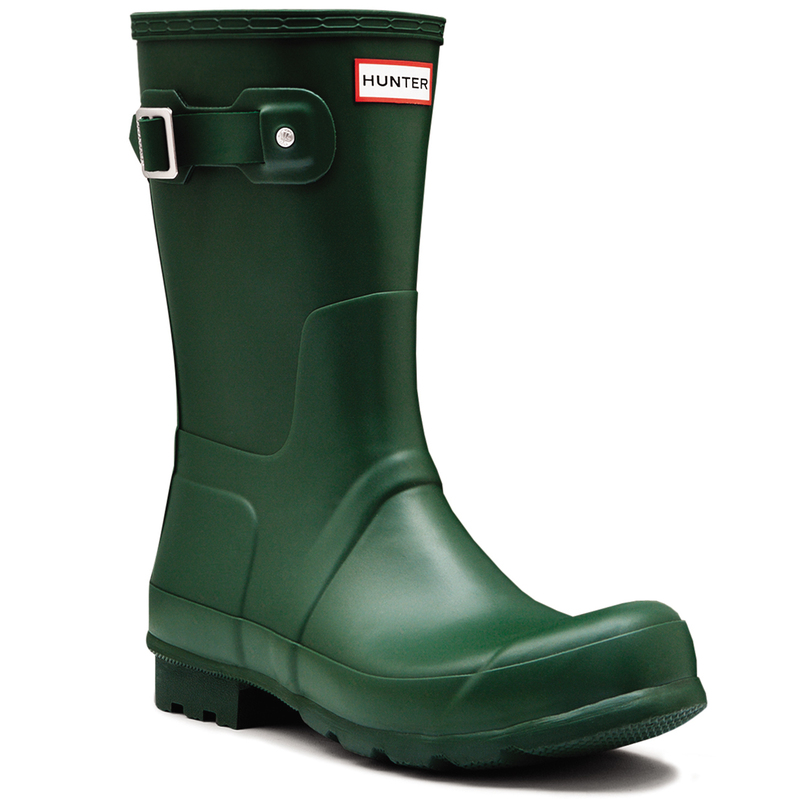 Chosen by the Royal Family to festival go-ers, working farmers and celebrities alike, Hunter has gained a prestigious range of followers over time. 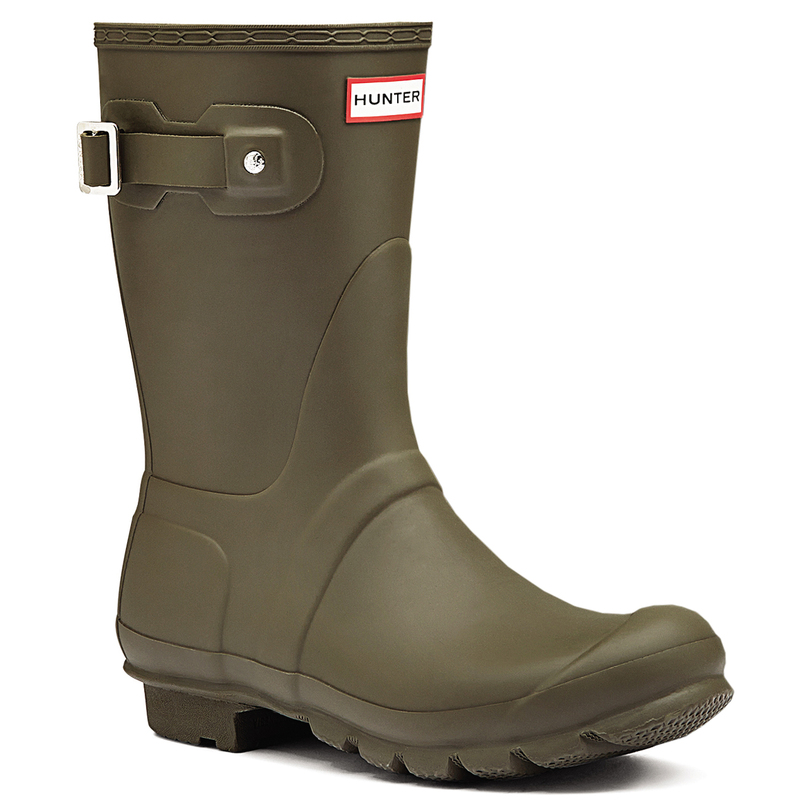 Over the last 150 years, Hunters have been bought for their outstanding performance and comfort in all outdoor walks of life that require a sturdier and more efficient form of footwear. 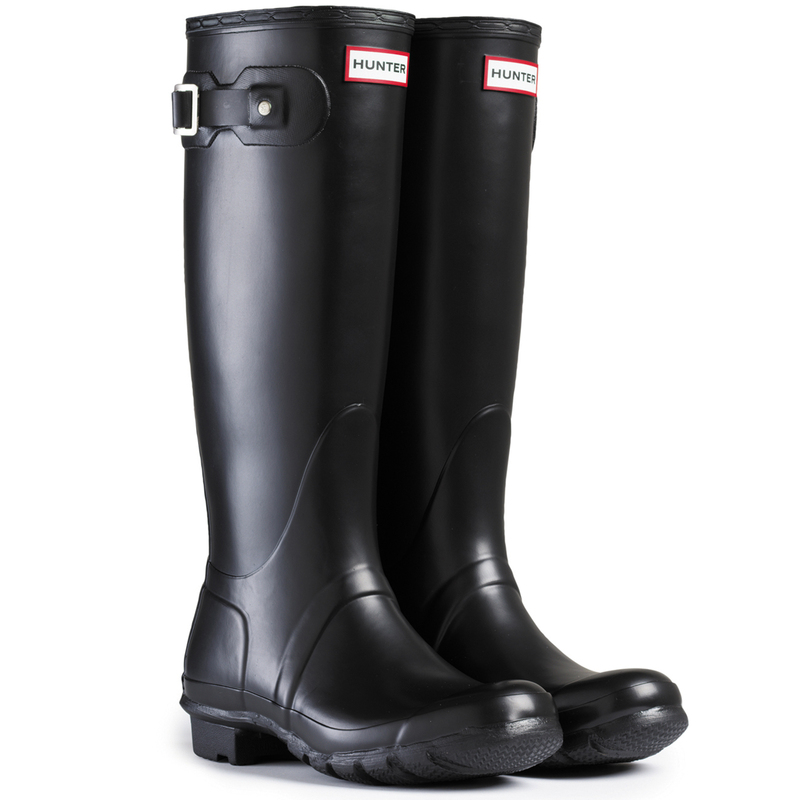 Their reputation regarding their ability to achieve all of this for the masses has been nothing short of legendary. 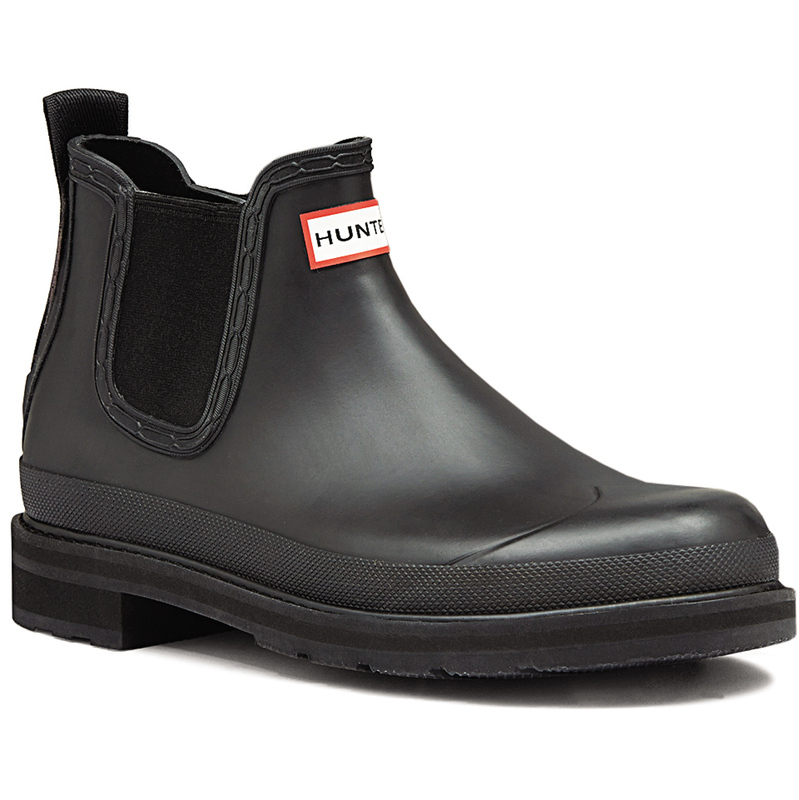 Over the years, Hunter has received much recognition, but particular pride is taken in The Royal Warrants of Appointment as suppliers of waterproof footwear to HM The Queen and HRH the Duke of Edinburgh. 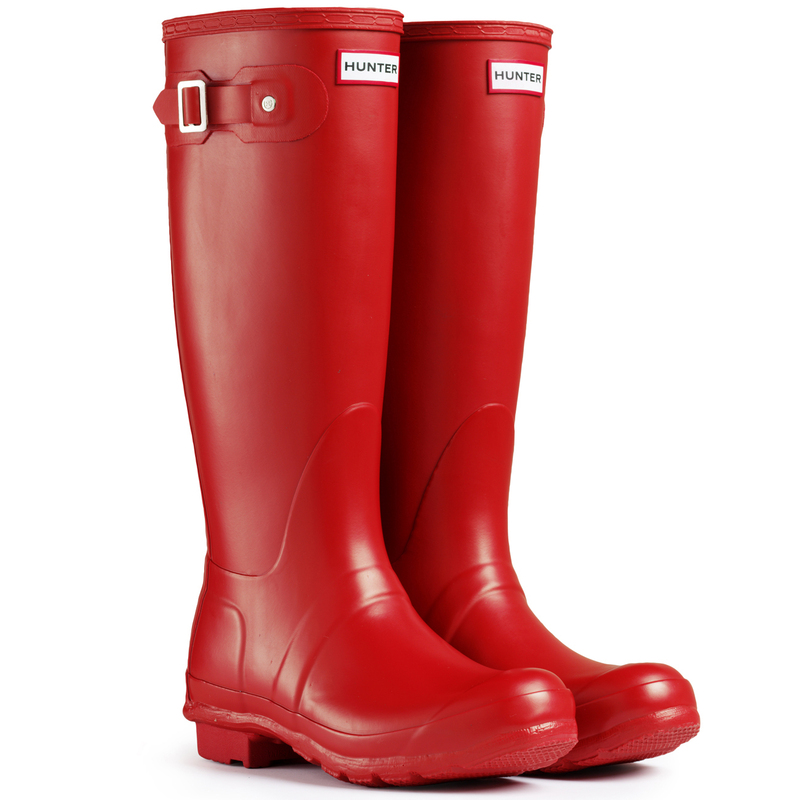 Royal Warrants are a mark of recognition to people or companies who have regularly supplied goods or services for at least five years to certain members of the Royal Family. 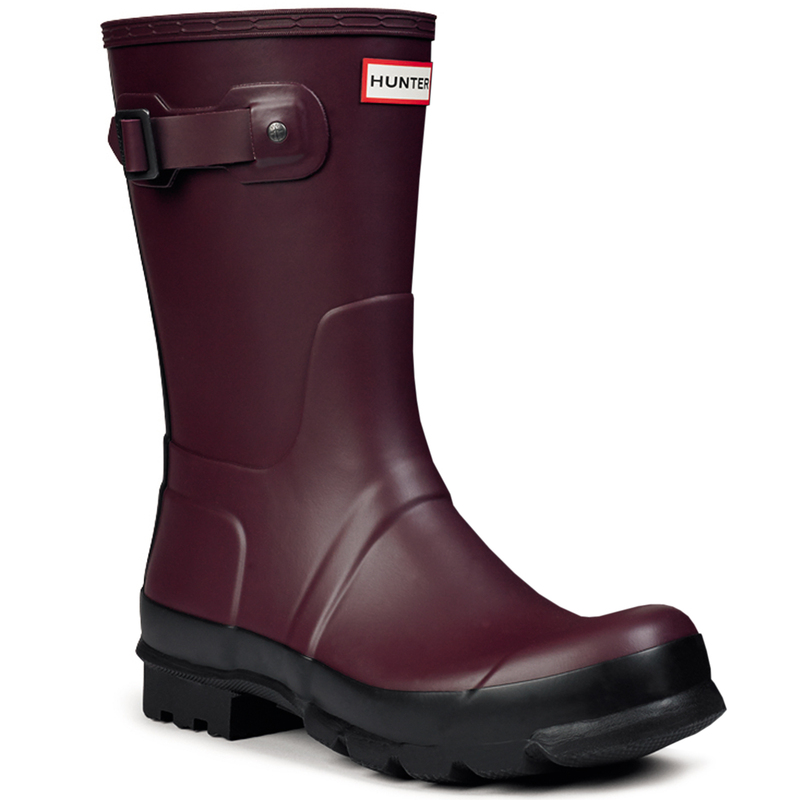 They have always been regarded as a mark of excellence and quality, and are highly prized.